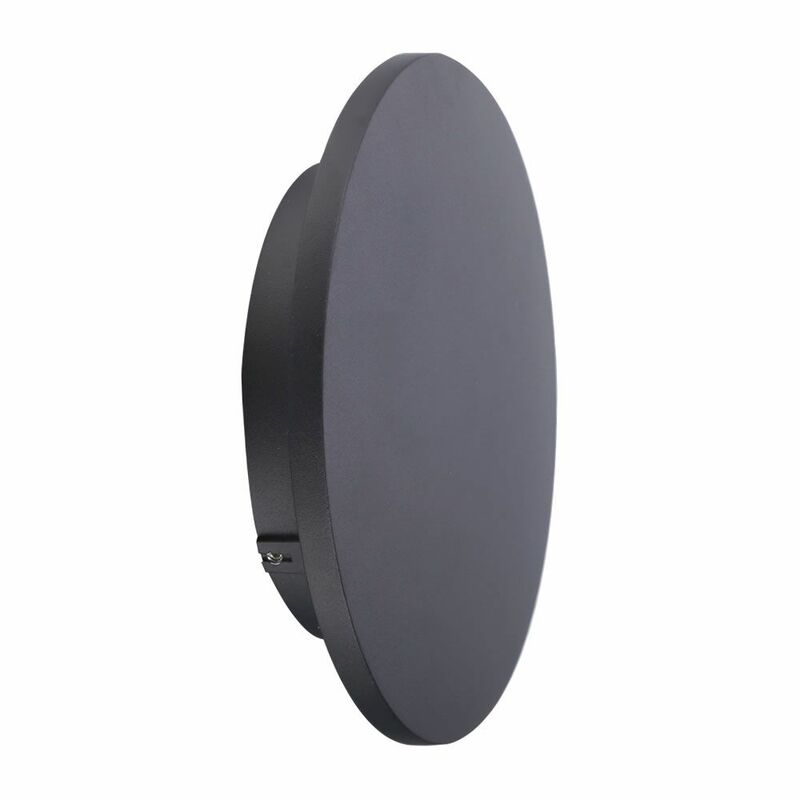 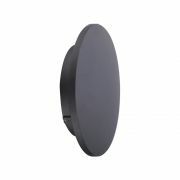 Boasting an impressive 30,000 hour lifespan, the Biard Piombino large LED outdoor wall light features a modern design and an anthracite finish, making it perfect for creating a smart, contemporary look. 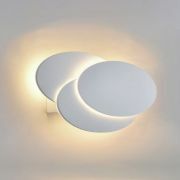 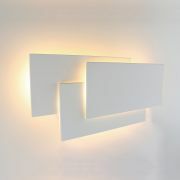 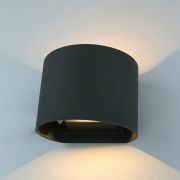 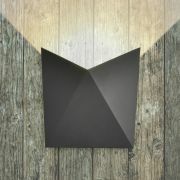 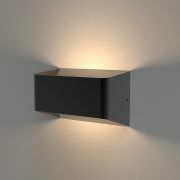 Made from durable aluminium/acrylic, this stylish wall light uses just 9 Watts of power to help keep electric bills low. 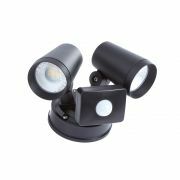 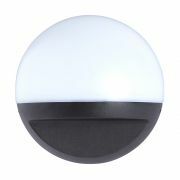 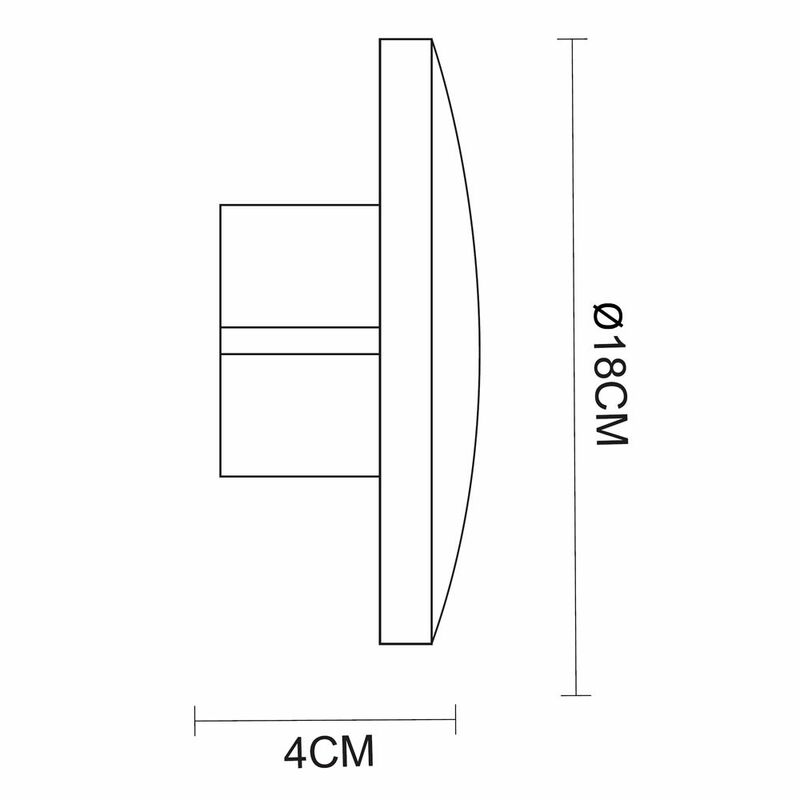 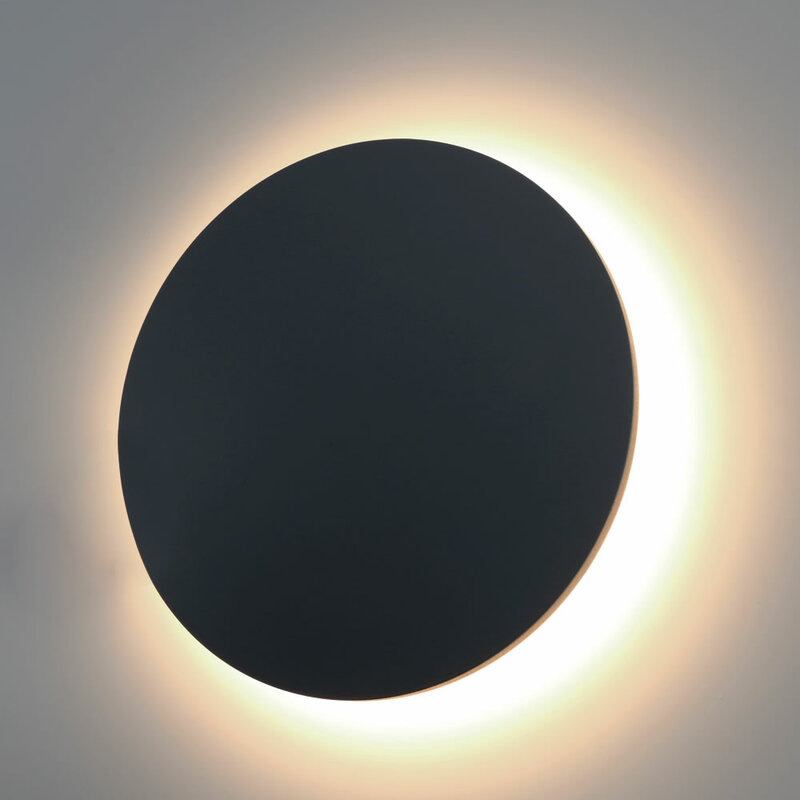 It produces a natural white light and is IP54 rated.